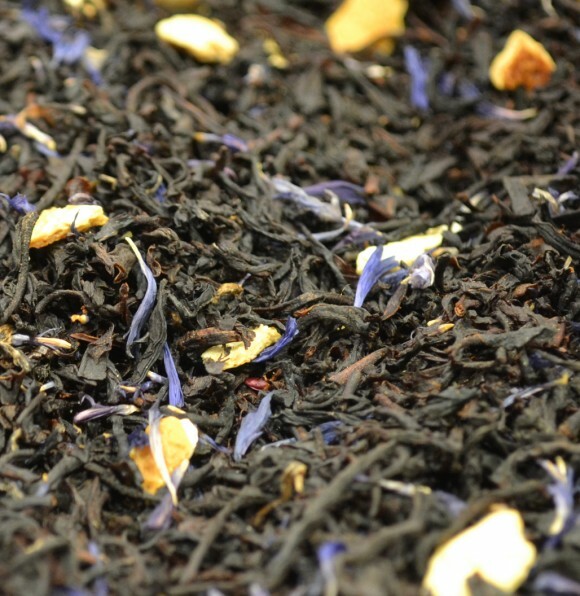 Have you met our lady yet? 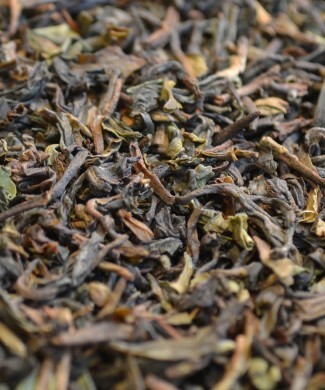 Our most popular tea is the highly aromatic and refreshing Lady Hebden. 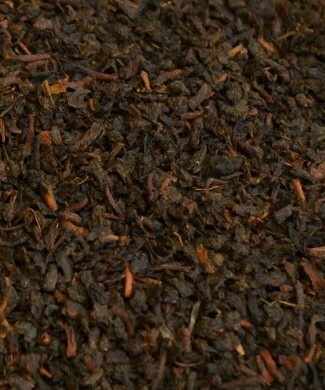 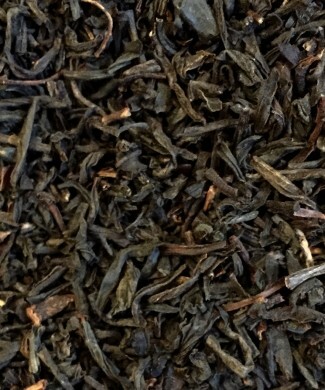 As an OP (orange pekoe) Assam leaf, this leaf is rich and aromatic, malty and full bodied. 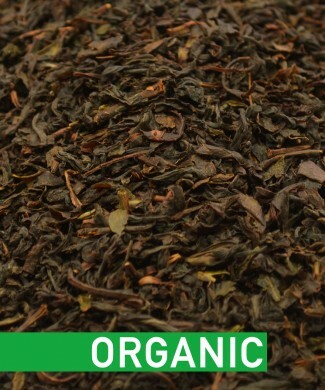 The addition of bergamot and orange flavouring makes this tea an experience you will never forget! Black Tea, Cornflower Petal, Orange Peel, Natural Flavouring.